There are a number of simple maintenance checks that can help extend the life of your vehicle. This basic knowledge can help save you money and also make your vehicle safer to drive. Changing a vehicle’s oil every 5,000 miles and checking your tyre pressure and tread before heading out can prevent a breakdown in the long run. Preparation is fundamental for long journeys, so ensure you have all the car care and road safety essentials packed. It’s also important to know what to do in the unfortunate event of a breakdown. In this case, try to get your vehicle off the road, or as far away from it as possible. Use your hazard warning lights and if possible and safe, set up a warning triangle to advise oncoming traffic that you’re not moving. Remember that every vehicle is different and so make sure to read your manufacturer’s handbook for information on how often you should get your car serviced, along with how regularly you should be carrying out maintenance checks. 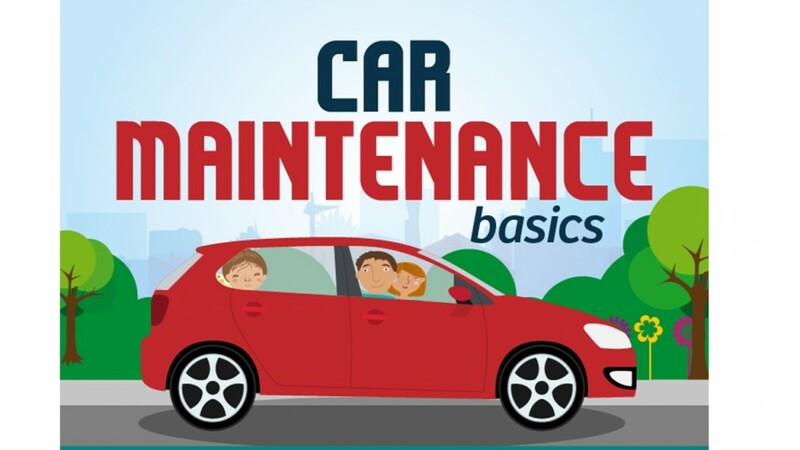 Before heading out on your next journey, have a look at this fun visual guide to car maintenance basics from Sainsbury’s Bank. We love it!